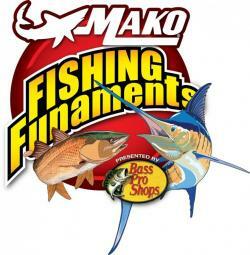 Do you want to learn about fishing the backwaters of Estero Bay? 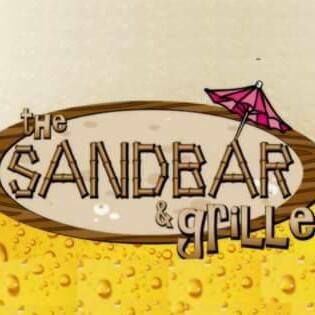 In this episode we will introduce you to long time Estero Bay Fishing Guide, Captain Neil Eisner and take a look at his “Back-Country” fishing guide service. 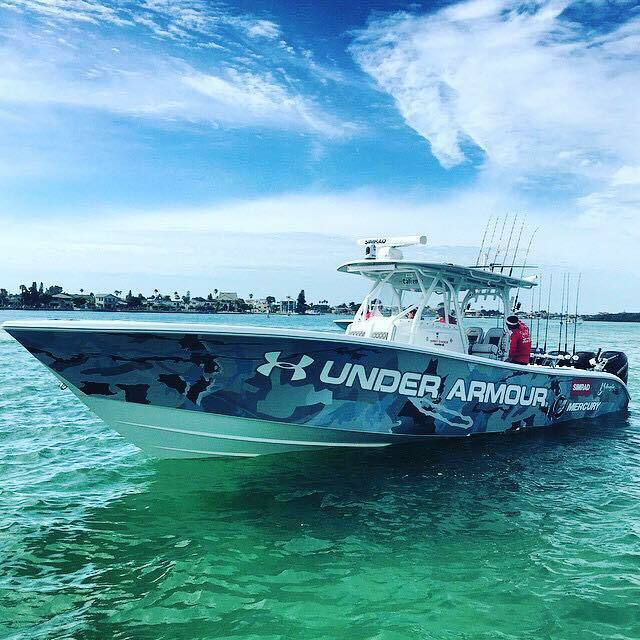 Hall’Em In Fishin’ host Captain Scott Hall will talk with the Captain and provide an inside look at our local fishing and frequently asked questions from those who are looking for a great day of fishing on the water! There is nothing better than hooking that trophy fish in clear, shallow water and experiencing the memory of a lifetime! 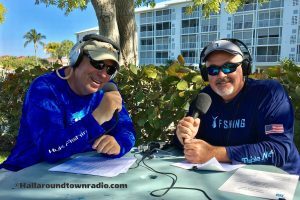 So sit back and take a listen to this exciting and informative “info-cast” where we focus on the fishing guide! 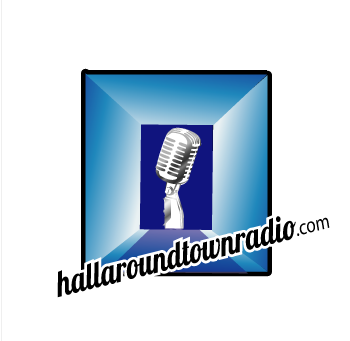 Additional information is also provided by contacting Captain Neil by clicking on his advertisement on the front page of our hallaroundtownradio.com site! scott February 18, 2017 . 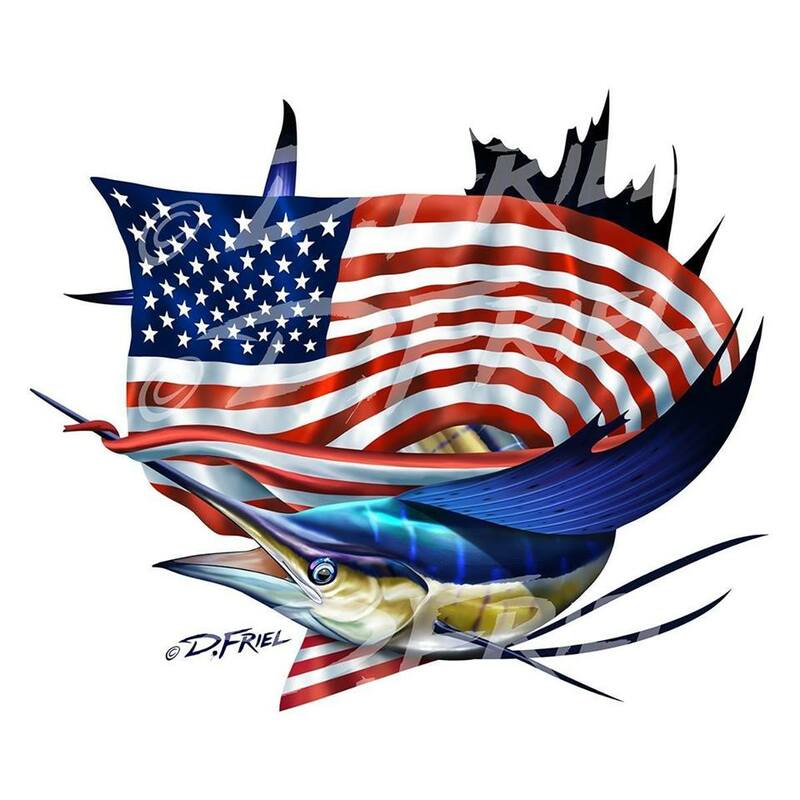 No Comments on Hall’Em In Fishin’ Focus on the Fishing Guide, Episode 1-Captain Neil Eisner. 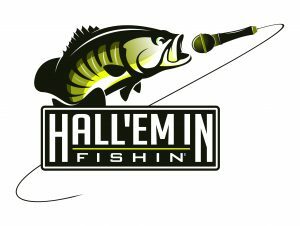 Categories: "Hall'Em In" Fishin', BUSINESS "INFO-CASTS".